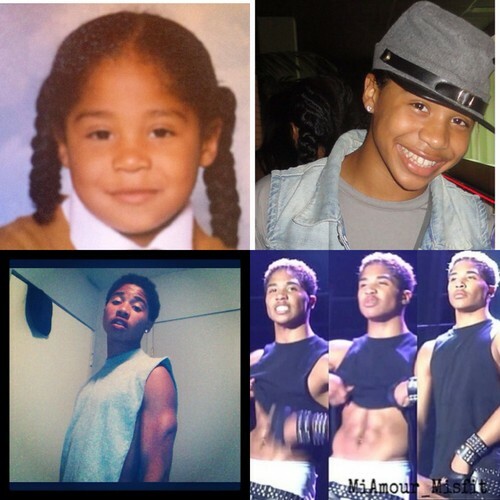 He Changed So Much.<3🙌. . HD Wallpaper and background images in the Roc Royal (Mindless Behavior) club tagged: roc royal my baby cute.